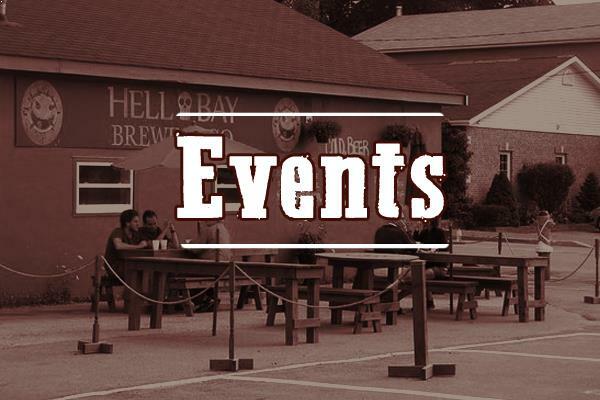 Want to hold your event in Hell Bay's tap room? We host private parties and galas of all types. Mark and Melanie are both chefs by trade, and can provide all of your catering needs. 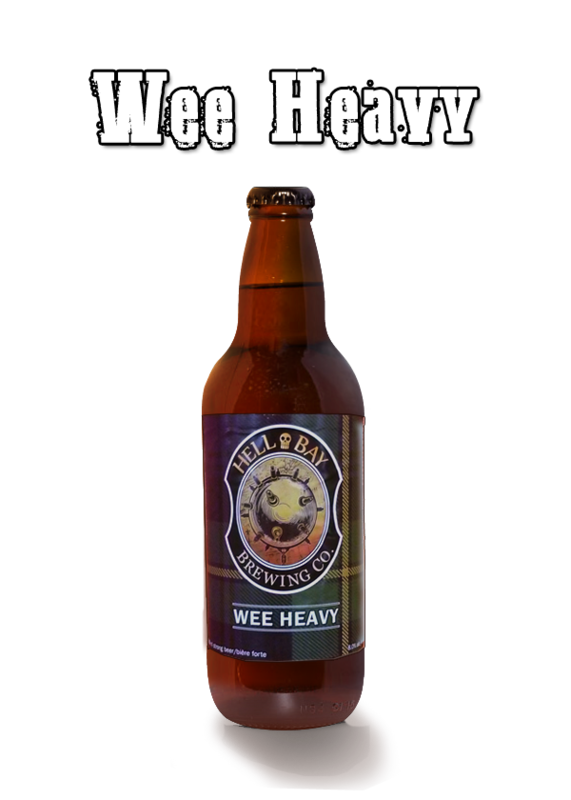 For prices and options please contact Melanie at melaniebaillie@hotmail.com. 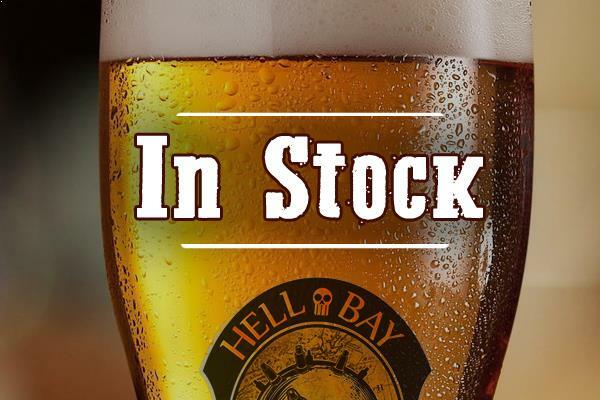 An up-to-date list of beers we have available on tap and in our fridge! 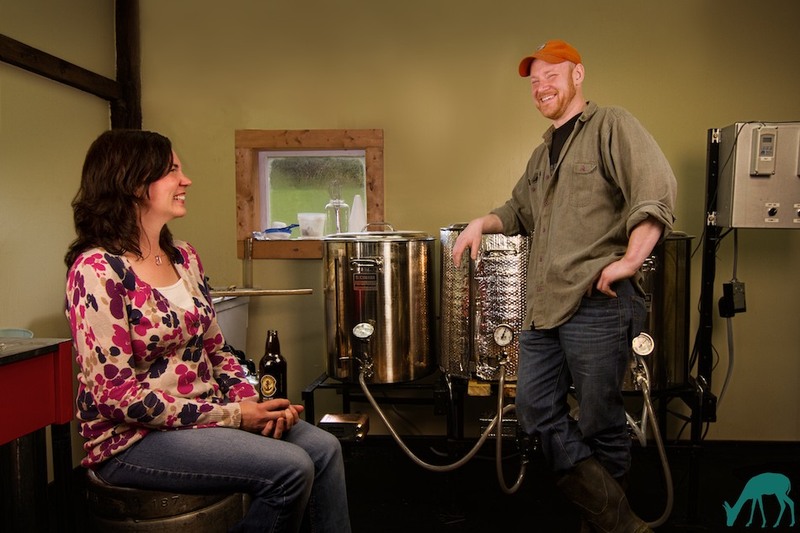 Growlers can be bought pre-filled from the fridge, or filled directly from the tap. 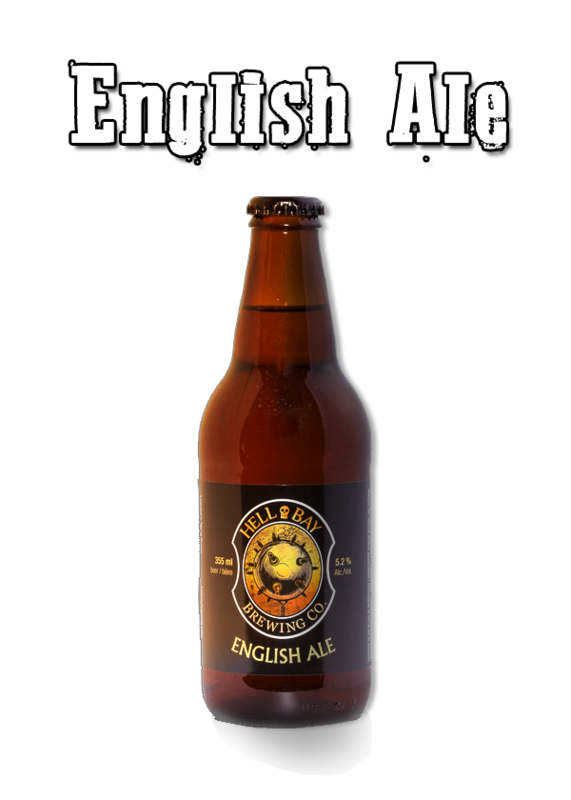 Enjoy our staple beers, English Ale and Dark Cream Ale, or our specialty beverages which compliment the shifting seasons of the year. 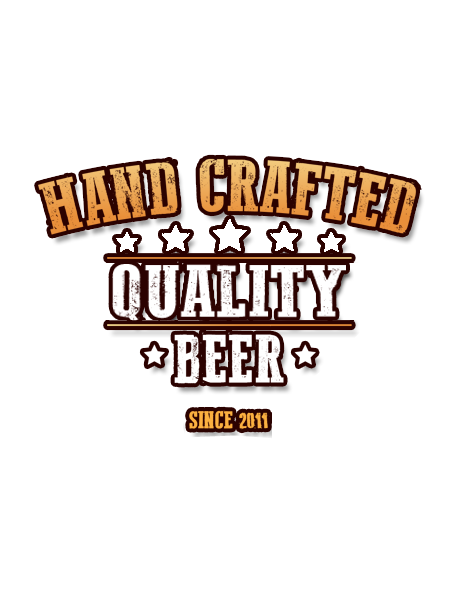 We have a variety of beer for you to enjoy! 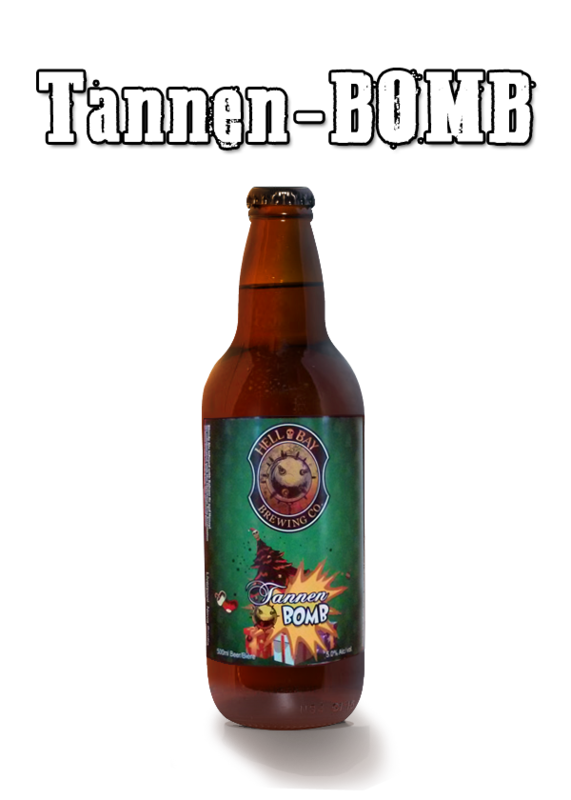 From our award-winning staples like English Ale and Dark Cream, to our fun, seasonal brews like Tannen-BOMB and Wee Heavy. 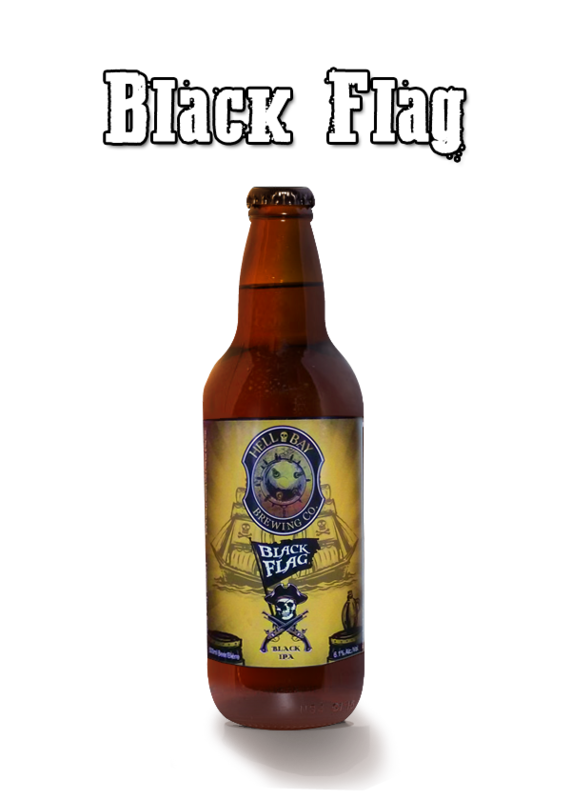 Click on a beer to learn more about it. 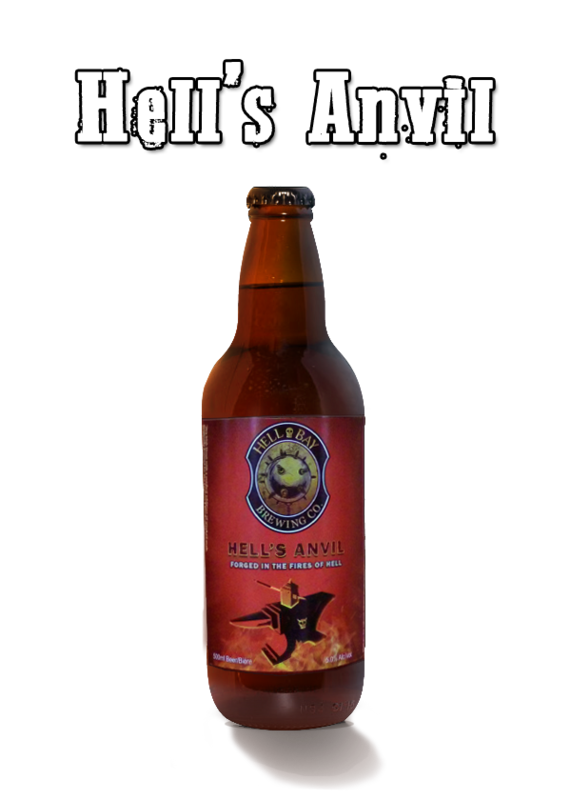 Hell Bay Brewing Company is carried by the NSLC, Bishop's Cellar, and Harvest Wines and Spirits. 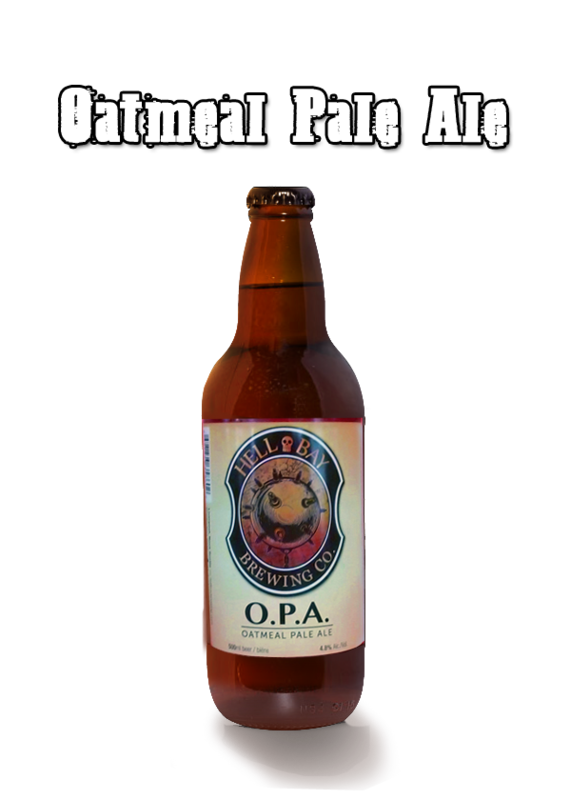 In addition to these retailers, we're also found at a number of pubs and restaurants throughout Nova Scotia. 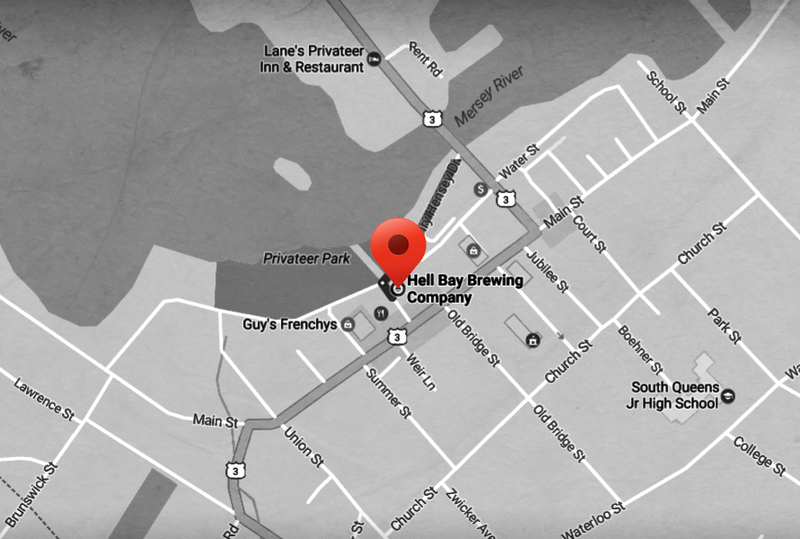 This list should help you locate a pub or restaurant near you carrying Hell Bay. Please email or phone us with your questions and conerns and we'll get back to you! Coming to our town? 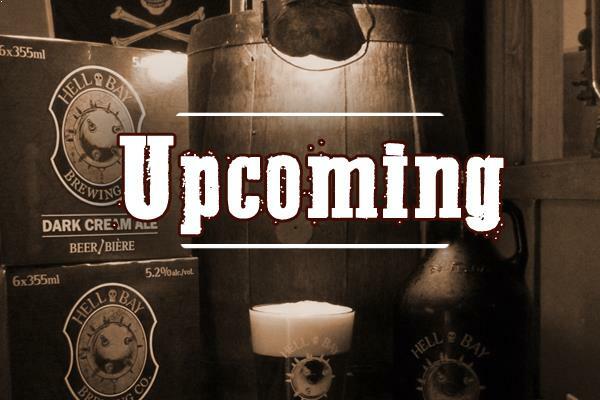 Then feel free to drop by in person, talk to THE CREW and try what's on tap! 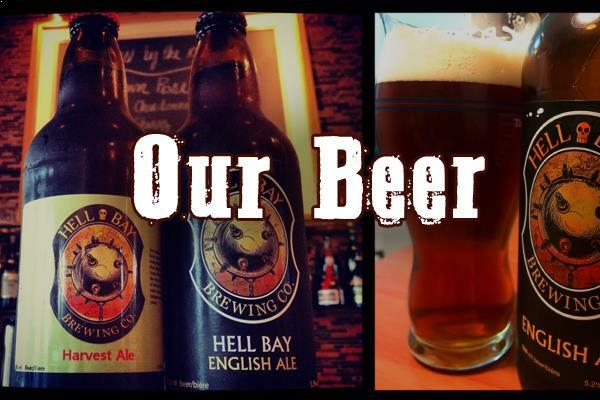 About Us Hell Bay Brewing Co. is a small, locally owned and operated Craft Brewery located in downtown Liverpool, Nova Scotia.